Clearview, one of Yorkshire’s leading suppliers of Blyweert Beaufort aluminium windows and doors, is pleased to announce that the manufacturer is the first aluminium systems company in the UK to offer the specification market a commercial door package tested and certified to Building Research Establishment’s prestigious and much sought after LPS 1175 standard; the industry’ latest and most stringent security standard. 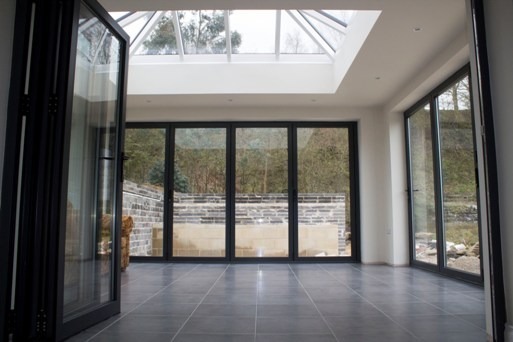 An aluminium door from Beaufort’ commercial range, it is the first door in any material to have undergone demanding intruder resistance tests at the Building Research Establishment (BRE). The door was subjected to rigorous and prolonged attacks using a variety of tools and proved resistant in every element; passing all the tests with flying colours. The BRE’s LPS, or Loss Prevention Standards, cover fire protection and control, building products and security systems, and are recognised by the Association of British Insurers and the Police. 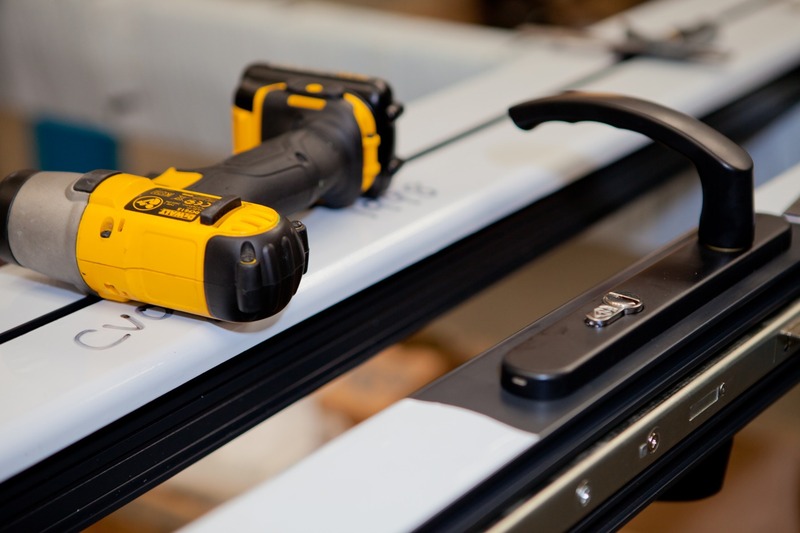 LPS 1175 describes tests for classifying the intruder resistance of a broad scope of products and systems, including doorsets, windows, security grilles and shutters, for commercial premises and high risk properties. Each element of the Beaufort commercial doorset, from the lock stile and cylinder to the door leaf and jamb, has resisted all attacks at the BRE testing facility says Russell Yates, Beaufort’ Technical Director: “We’ delighted with the impressive test results and that we are now able to offer the first and only accredited LPS 1175 Grade 2 and Secured By Design door package to the market. 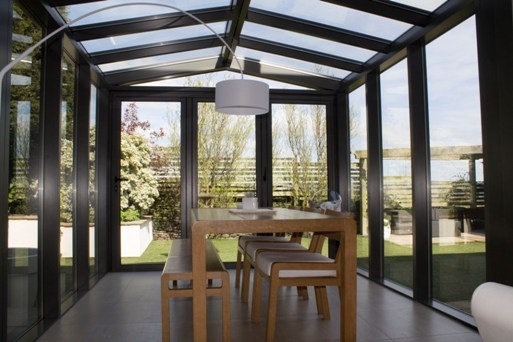 The accreditation strongly reinforces Beaufort’ position as the most innovative and demanding aluminium system available in the UK. As a standard that measures the integrity of the door as a whole – rather than just the individual components – LPS 1175 looks set to become the benchmark in security for commercial specifications. 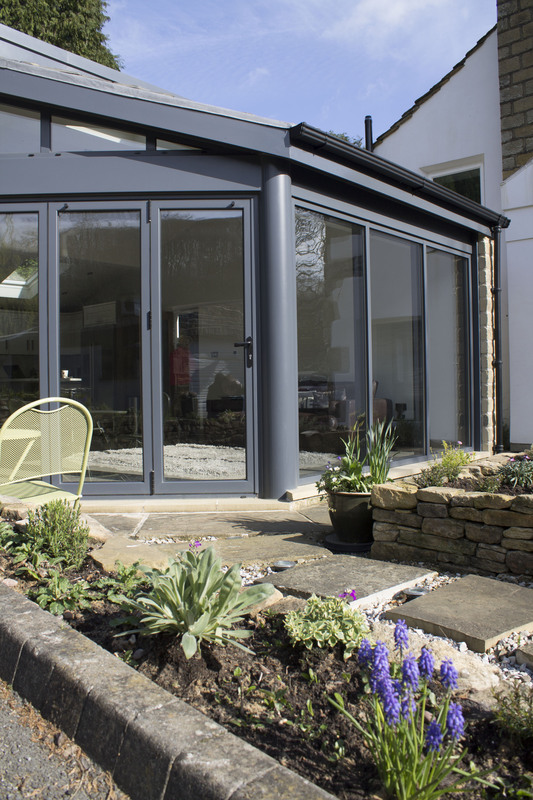 By working with manufacturers like Beaufort, Clearview is able to offer a range of aluminium doors and windows that hold Kitemark certification and are ‘Secure By Design’ licensed – giving you complete peace of mind that the products achieve the highest security standards.